Student of Dutch Anglo-Saxonist drew this great image. 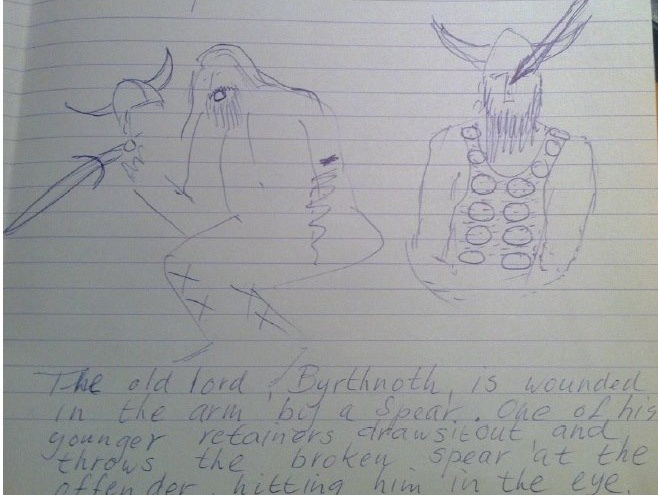 Great new post about student doodles from the Dutch Anglo-Saxonist. Enjoy! You can read it here.